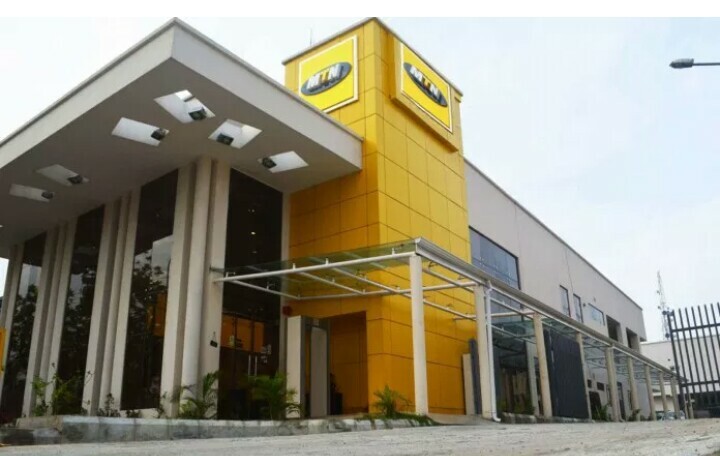 Telecommunications firm, MTN Communications Limited has taken the Central Bank of Nigeria (CBN) and the office of the Attorney General of the Federation (AGF) to court. The move according to the firm was in order to protect MTN Nigeria’s assets and shareholders’ rights within the confines of Nigerian law. The firm will, however, continue to dialogue with the relevant authorities. Further announcement regarding Central Bank of Nigeria (CBN) and the Attorney General of the Federal Republic of Nigeria (AGF) matters and renewal of cautionary announcement. As previously disclosed the CBN has alleged improper dividend repatriations by MTN Nigeria Communications Limited (MTN Nigeria) and requested that $8.1 billion be returned “to the coffers of the CBN” whilst the AGF has alleged unpaid taxes on foreign payments and imports and that approximately $2.0 billion in relation to these taxes be paid to the Federal Government of Nigeria (and now directed that the payment of the $8.1 billion is dealt with through his office rather than as directed by the CBN). MTN Nigeria has denied these allegations and claims. Furthermore, four commercial banks were issued fines in respect of the administration of the CCI and irregular dividend repatriation matter and requested to return, in aggregate, the same $8. 1 billion. In order to protect MTN Nigeria’s assets and shareholder rights within the confines of Nigerian law, we have applied today in the Federal High Court of Nigeria for injunctive relief restraining the CBN and the AGF from taking further action in respect of their orders, while we continue to engage with the relevant authorities on these matters. We remain resolute that MTN Nigeria has not committed any offences and will continue to vigorously defend its position. We will provide further information as and when available. Shareholders are accordingly advised to continue to exercise caution when dealing in the Company’s securities until a further announcement is made.